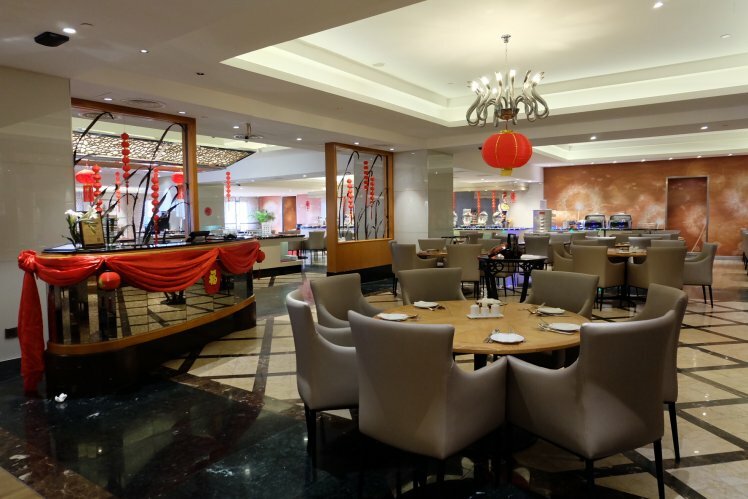 Sunway Putra Hotel’s Coffee House is set to serve you a Chinese New Year buffet of auspicious variety for the prosperous season. 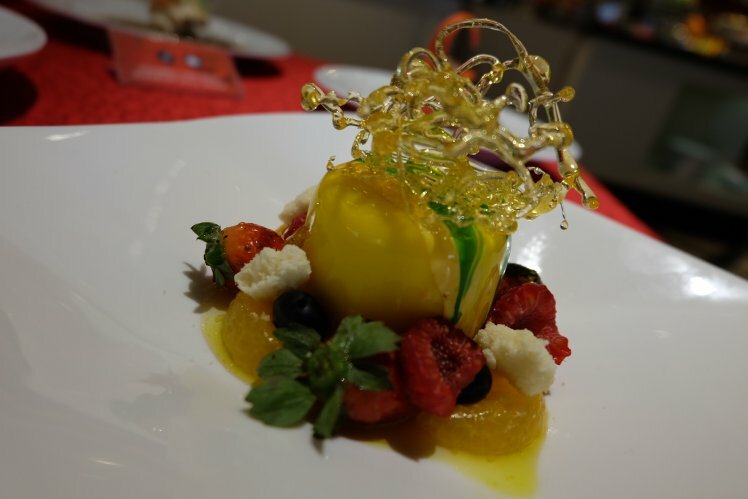 Among the scrumptious offerings that will be available range from Asian to Western delights; of which you can satisfy any and all cravings you have during the celebration. 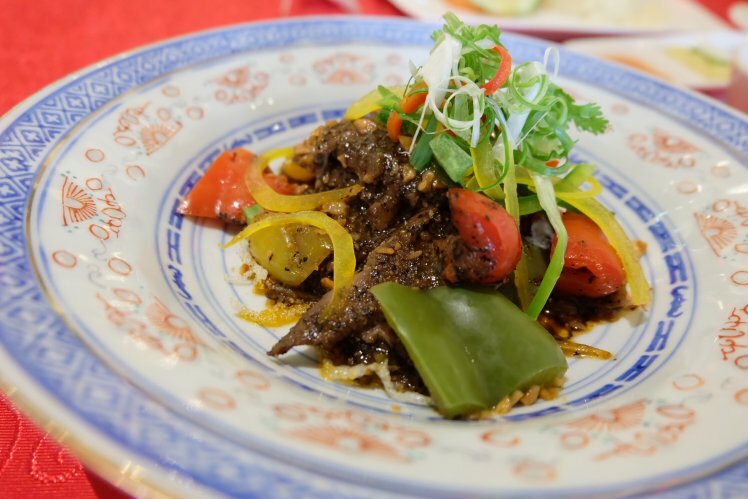 Appetizers of salads and dumplings to Chinese-centric dishes celebrating the popular cultural festival such as double-boiled Chicken soup with Ginseng warmed up our stomachs for the upcoming full feast. 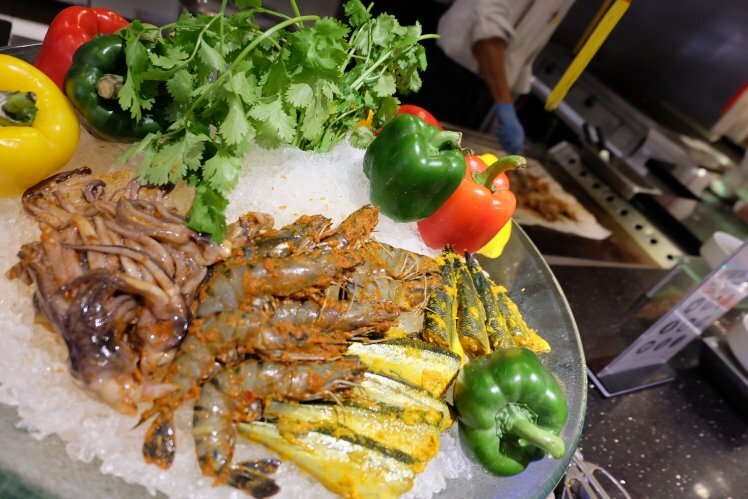 For the main course, the in-house team of skilled culinary staff has prepared beautiful selections of seafood, fresh on ice to be grilled on the spot. 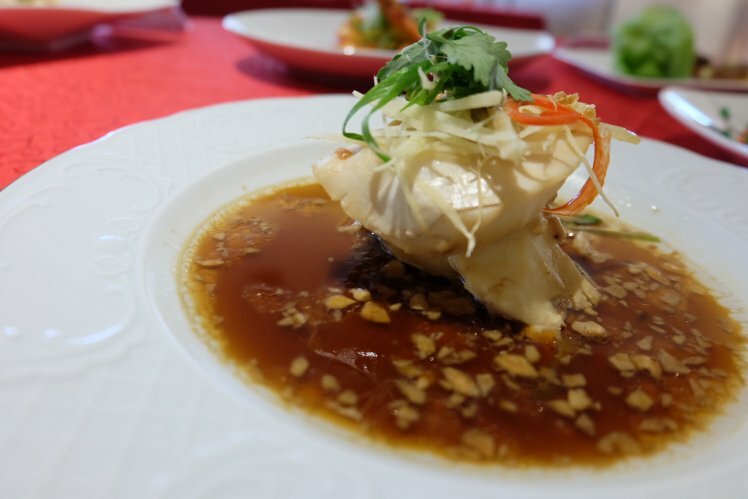 Steamed Fish with Superior Soy Sauce is bound to be a favourite for all ages, and for those familiar with Chinese cuisine. 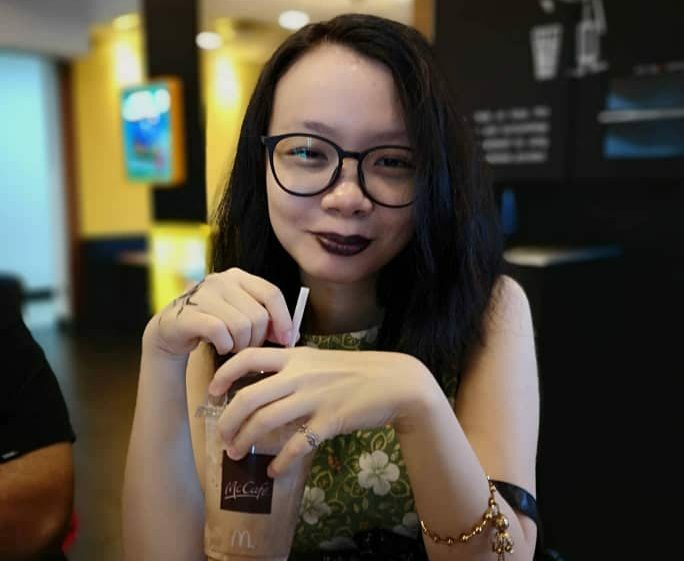 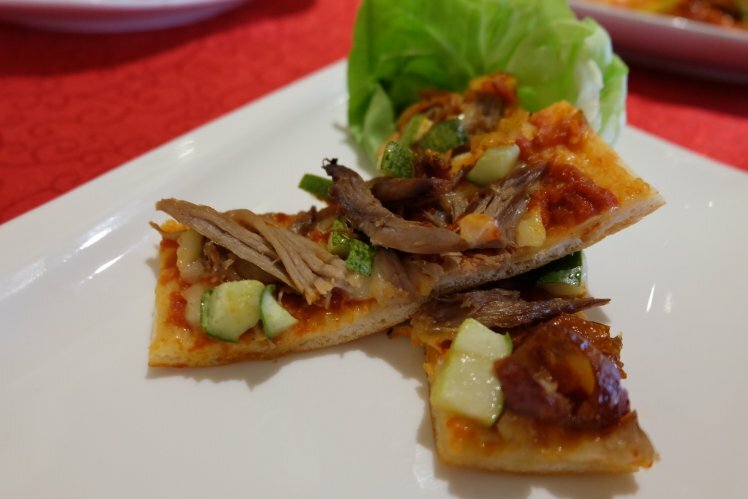 Other specialties not to miss include Roasted Peking Duck Pizza; and not leaving out a common but popular dish in Chinese cuisine – stir-fried Hong Kong Nai Pak with Garlic, and Chicken in BBQ platter. 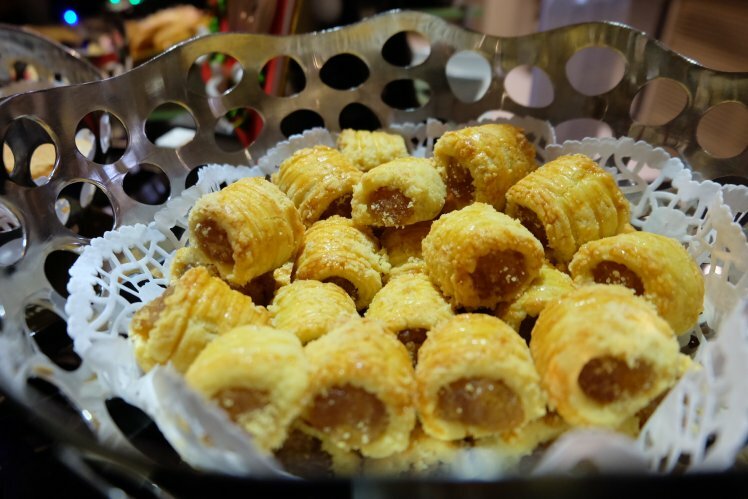 For those aiming straight for the dessert line, feast your eyes on these treats! 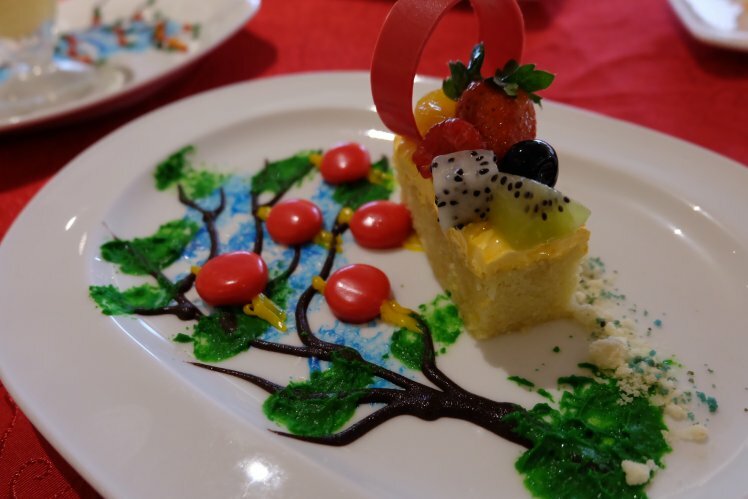 Assortments of confectioneries such as Red Dragon Fruits Layer Cake, Mango & Sago Crème Brûlée, and the season’s special Lotus Pancake will be served alongside local specialties of the festival’s famous cookies. 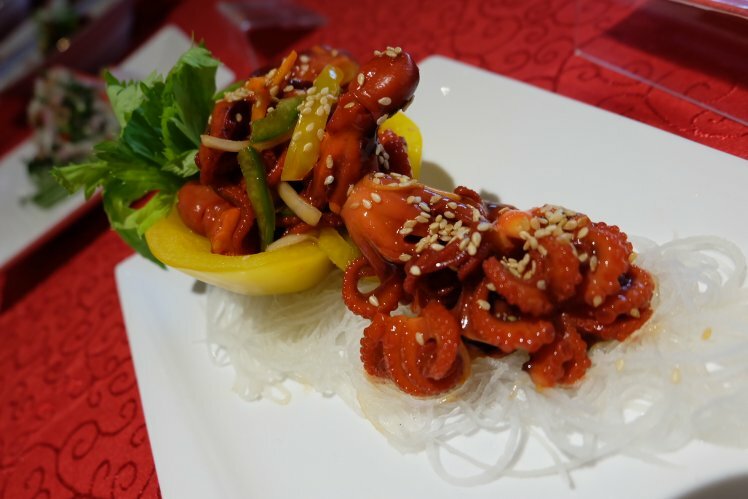 Do note that this special dinner spread is only available during the Chinese New Year celebration on the 4th and 5th of February. 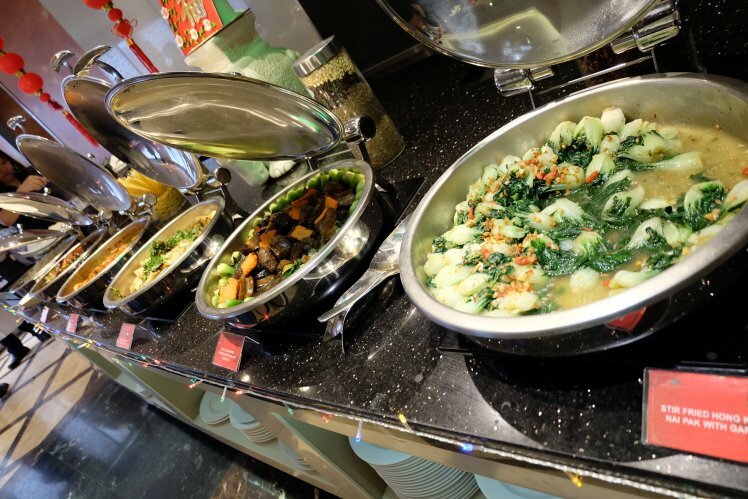 The buffet is priced at RM118 nett for Adults and RM68 nett for Children aged 7 to 12 years old.